Did you know that the highest bridge on earth was built in 2016? 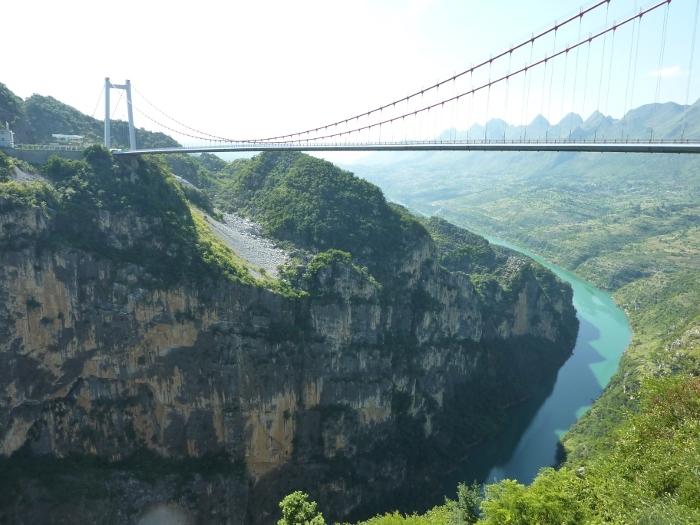 The Beipanjiang Bridge is raised 564 metres above the Beipan River in southwest China, making it the highest bridge ever built. The bridge reduces journey time between two cities from five hours to just two hours. If you require assistance with your next project, either a planning matter or contract administration then please contact us on 01892 534455. Or you can contact us here.